Looking for a Fresh Summer Read? The Center for Fiction has announced its long list for the First Novel Prize awarded to the best debut novel published between January 1st and December 31st of the award year. Check out the list. Maybe you’ll find a new favorite author! 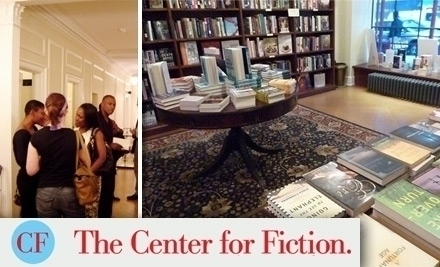 The Center for Fiction is the only nonprofit literary organization in the U.S. solely dedicated to celebrating fiction, and works to connect readers and writers. Time Out calls The Center one of the top three reasons to stay in Manhattan for literary events, citing the innovative panels, lectures and conversations that take place in their beautiful building on East 47th Street. 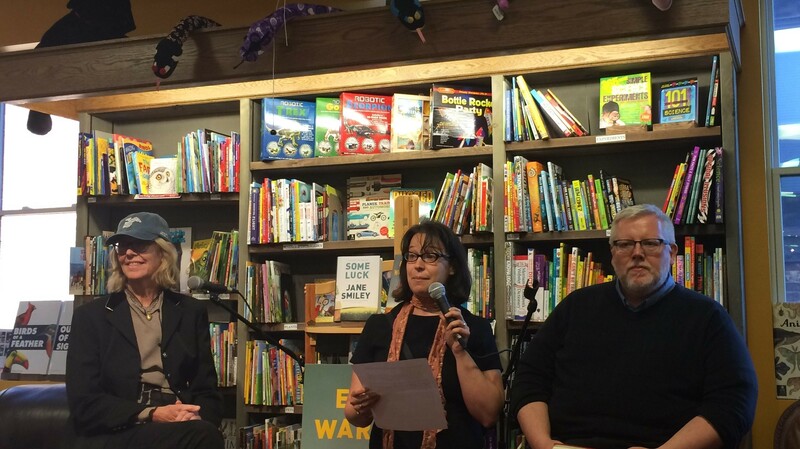 They also feature workspace, grants, and classes to support emerging writers, reading groups on classic and contemporary authors, and programs to help get kids reading. They recognize the best in the world of fiction through annual awards, and operate one of the few independent fiction book shops in the country. The Center for Fiction was started in 1820 by New York City merchants before the advent of the public library system. Categories: Uncategorized | Tags: Fiction, Fiction Awards, novels, Summer Reading, The Center for Fiction | Permalink. 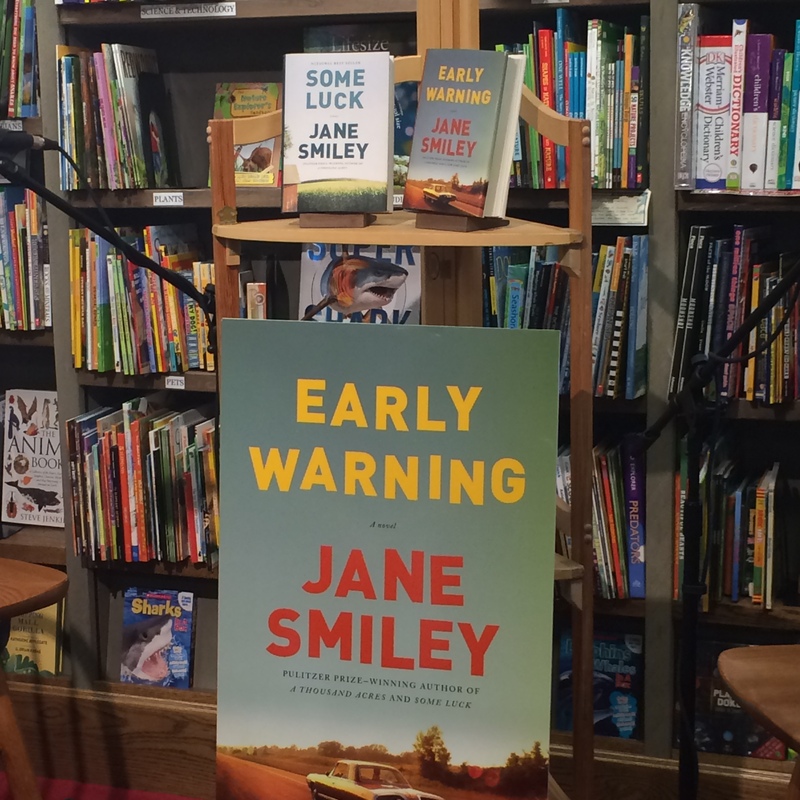 Pulitzer Prize winning author Jane Smiley visited Northshire Bookstore in Saratoga Springs, NY to discuss her new trilogy about the life and times of a remarkable family over three transformative decades in America. Smiley walked in wearing a Saratoga Racing Hall of Fame cap that she purchased earlier that day, rainbow colored high tops, and of course, a smile. 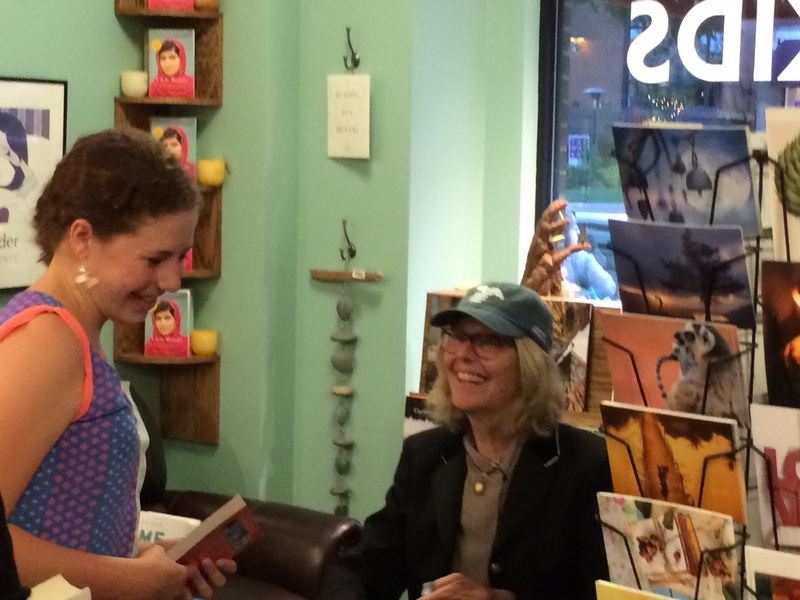 She then answered questions about her books and her life. 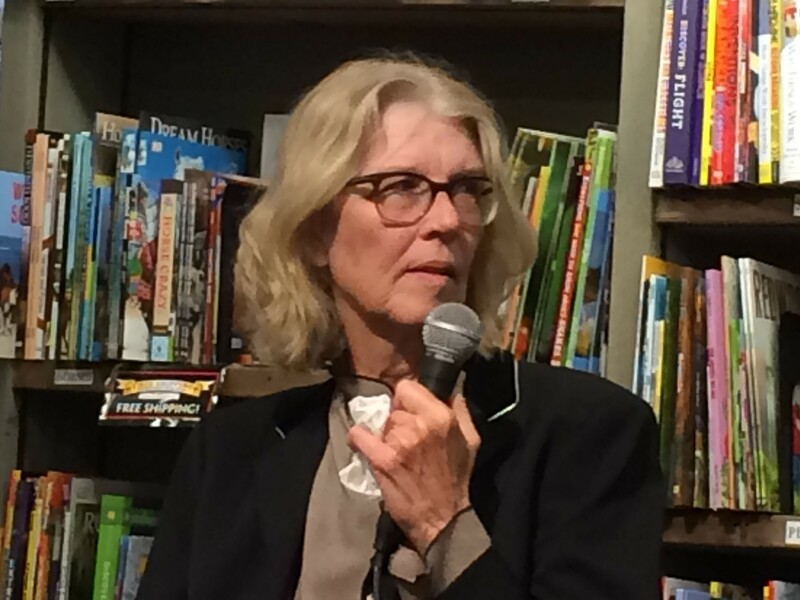 Jane Smiley is on the left. This trilogy is dedicated to John Whiston, Bill Silag, Steve Mortensen, and Jack Canning, with many thanks for decades of patience, laughter, insight, information, and assistance. Categories: Uncategorized | Tags: fiction writers, Jane Smiley, Northshire Bookstore, novels | Permalink.